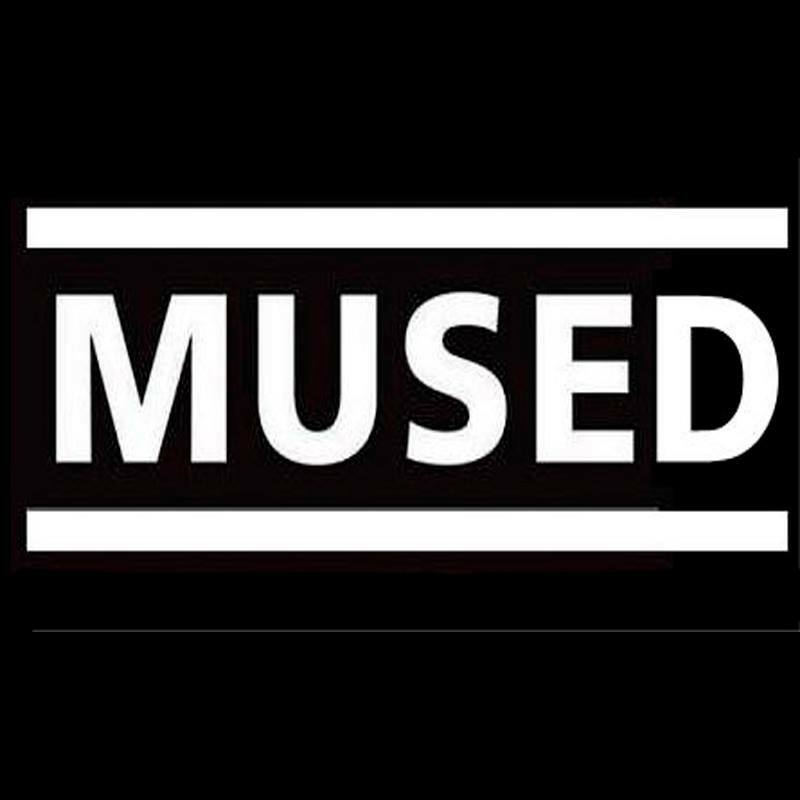 Mused are a Midlands based tribute act who excel at providing an authentic Muse concert experience. Muse now rarely perform at anything smaller than arena capacity, and Mused offer the opportunity to get up close to the action! We accurately recreate all of the favourite Muse tracks, and like Muse, rather than playing them exactly like the studio recordings, we perform all the extra bits including the “jam” parts in-between songs just as Muse do when performing live, thus creating a true Muse live experience! From the moment the show opens to the encore you will believe you are listening to, and watching Muse themselves!